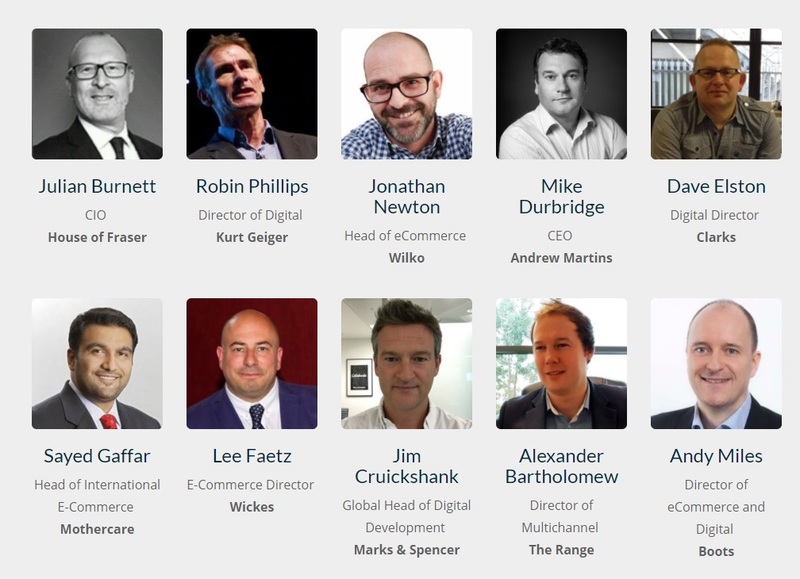 eTail Connect is dedicated to senior eCommerce executives from the top 250 UK retailers. This interactive forum provides attendees with the opportunity to benchmark, share ideas, find solutions for their business and build lasting relationships. All in a warm, luxurious venue. eTail Connect was launched to provide Retail eCommerce and Digital Marketing executives with high-level networking with peers and pre-qualified benchmarking meetings with solution providers. The eCommerce and Digital Marketing Summit specifically cater the challenges of the UK retailers. The summit is strictly limited to 75 leaders from the UK’s most successful and innovative retail organizations. Why? eTail Connect wants you to network with fellow executives whose problems are similar to yours and whose insights will drive success to your business. eTail awaits you with a luxurious venue, carefully selected participants, and solutions selected to meet participants’ individual needs. The event is a one-stop shop for senior-level executives from top UK retailers and brands. It’s an interactive meeting designed to connect you with innovative leaders in your industry to share challenges, find business solutions and build lasting relationships.